Overwatch League Contract Terms | Nerd Much? According to ESPN, Blizzard has officially unveiled the salaries, regulations, and standards that Overwatch League players will be under. The players and their team owners will be earning a minimum of $50,000 for the first year and with a second year as an option, though it is unknown if it will be for the same rate. Or if this salary is for the team as a whole or each individual. All team members will also enjoy the benefit of employer-sponsored health insurance and a retirement plan. 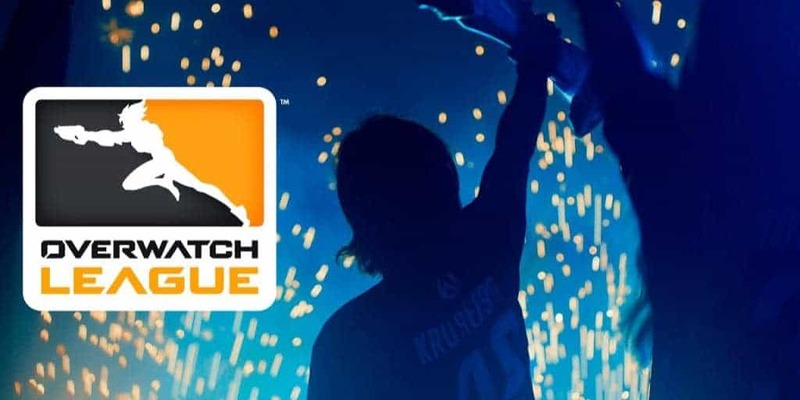 This further cements Blizzard’s foray into eSports with Overwatch League, making it a clear and recognizable sport to many fans across the world. As we’ve reported before, teams will be based in specific cities, most of which are in the United States. Esports has always been rather shy, or shady as some might say, about the wages and other financial details about their teams. There have often been reports of teams abruptly bailing and not being paid, or various other situations under that combination. Shady might be the right word here, but with this announcement it seems that Blizzard is trying to turn that around. Now we know their salaries and what benefits the Overwatch League teams have, so this could be a step in the right direction. As we’ve said before, Overwatch League could certainly be one of the best entries into the eSports world, for those not as interesting in StarCraft or League of Legends. In addition, city based teams are a lot easier to get behind and cheer for than teams made of up a variety of pro players from equally diverse countries, never mind cities. 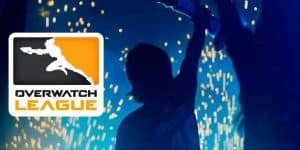 Do you think Overwatch League will be a big hit here in the US? Are you happy to know exactly how much these players are making and benefiting from playing? Let us know in the comments below!